These little ones of mine do love their forts. And in the garden, their very most favourite thing to eat is the snap peas. So I thought that combining the two was just the thing to do! I had seen some snap pea teepees before, but I know my busy boys. I know they will spend their time in the fort going, well, out of it. In and out, in and out, in and out. I thought I best plan for that. So I created this cute little tent-like pea trellis. Just as simple as can be. 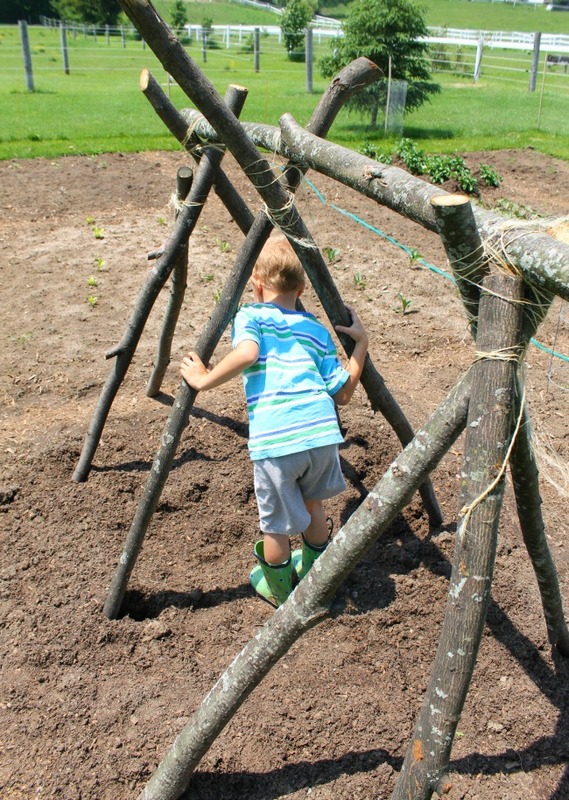 To create this little pea trellis fort, we just used some long, strong sticks and twine. We made it ourselves, my boys and I, one sunny morning last week. 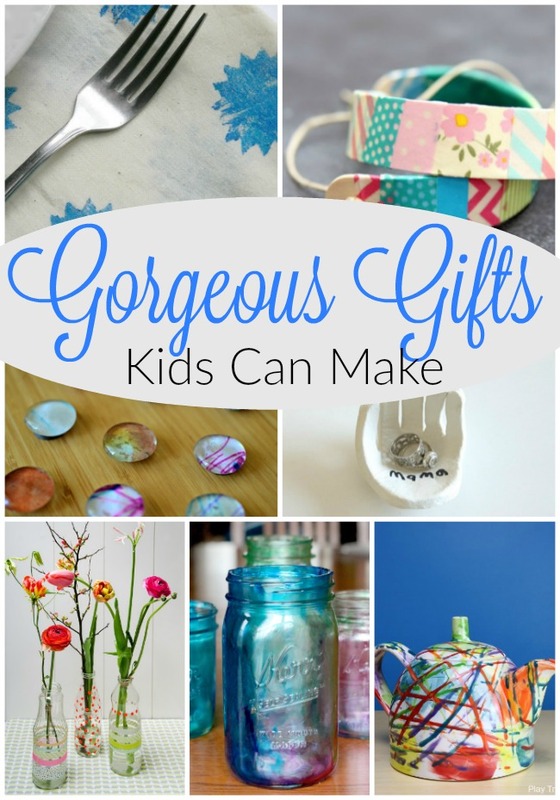 That is to tell you how simple it was to create, this Mama successfully created it with the help of two tiny “helpers”. And it is still standing! 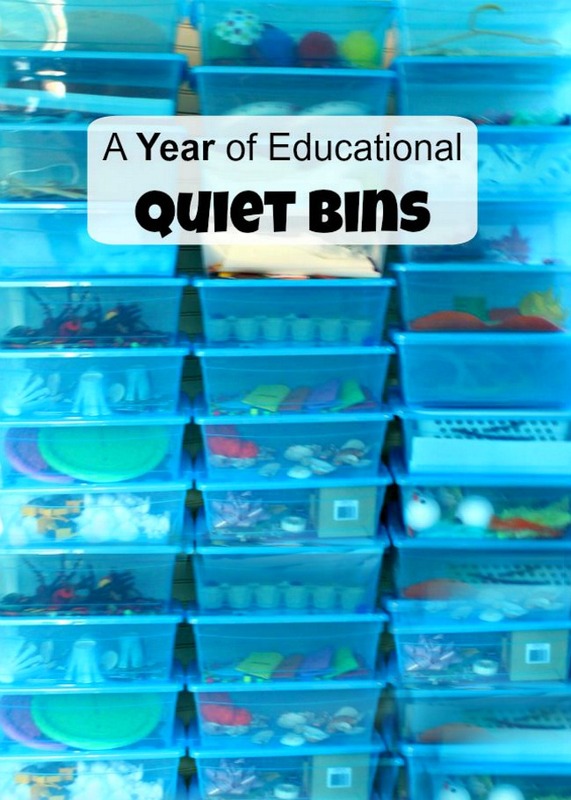 We used much the same strategy we used when we made our outdoor forts with sticks last summer. Apparently I learned quite a lot. I started by finding 6 long strong sticks about the same size. Easy enough to do a round here, with all the trees and the strong, strong wind (again, making me slightly nervous about my abilities to keep this fort standing). 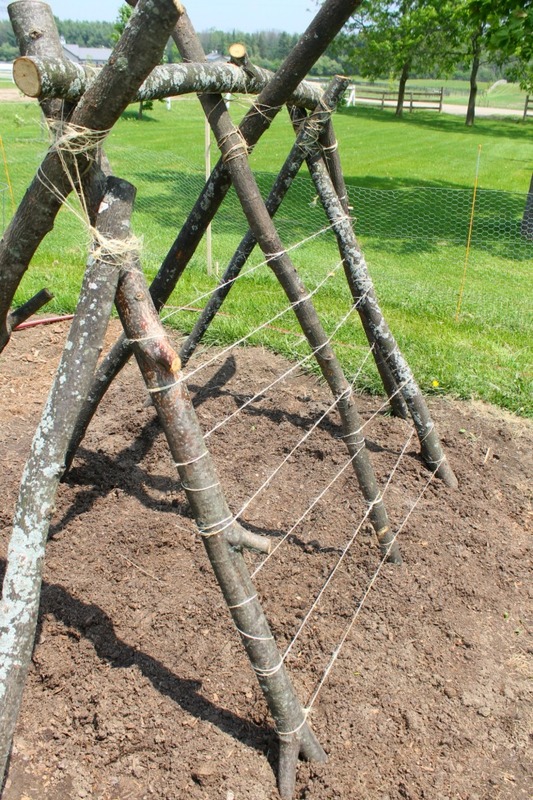 After that, it was just a lot of propping, and a lot of twine. I took 2 of the sticks and stuck the ends in the ground very firmly. We had recently added some manure, so it was quite soft. Then, I crossed the sticks at the top and wrapped them with twine. They stayed put by themselves while I did the next two sticks a few feet away. Finally, I did the same thing to the next two sticks, so we had 3 pairs of sticks, crossed at the top, firmly pushed into the ground. And then, what would happen as I went to get the very last stick? The stick that this Mama forgot to bring over to the garden so she had to walk way over to the trees? Why the little helpers decided to test out the strength of those 3 pairs of sticks. Always good for quality control, those boys. As it turns out, there was room for improvement. Dominoes occurred. I took it as constructive criticism. I re-placed the 3 pairs of sticks, packing them even more firmly into the ground. Then I quickly added the top stick to act as a strengthening brace. We added a lot more twine, around each pair of sticks with the new top stick. 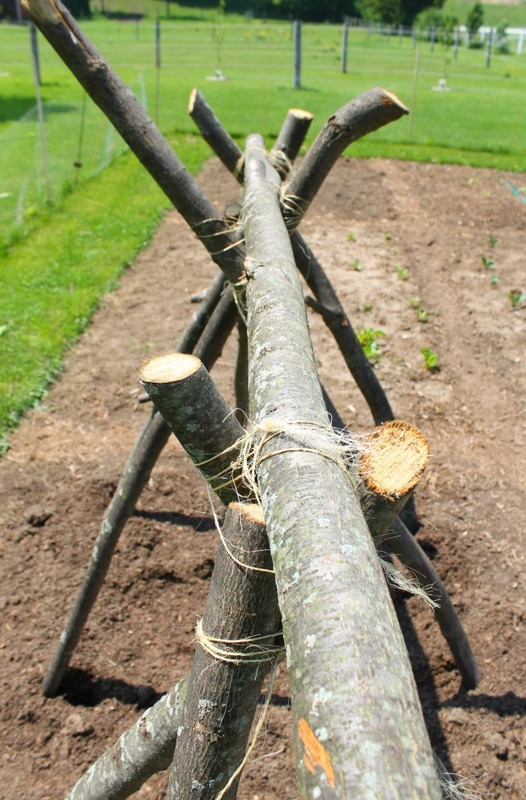 Finally, I decided we should get two more sticks to support the front and back of the tent. Since these were not originally planned for, and were sort of a second thought, they were not quite the right size. A bit too small, but still served the purpose. 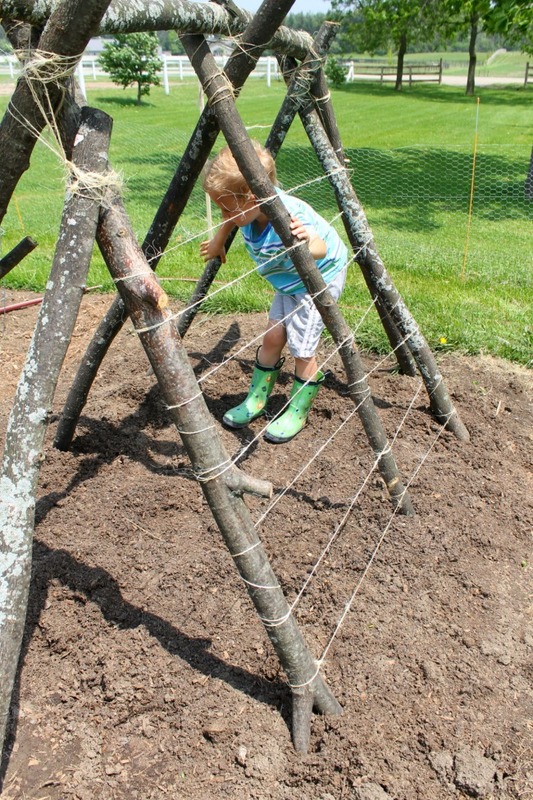 After, we took the twine and wrapped it around and around and around the sides of the pea trellis fort. Last but certainly not least, the little farmers and I planted the snap peas along both sides of the fort. Then we added some water and crossed our fingers. We did have a few cold days last week, and my understanding is that snap peas like cold feet, so we might just have some luck. Otherwise we will throw a sheet over it and sneak some snap peas to eat in the fort from our neighbours garden. I just don’t know how she does it! Here’s hoping! I will be sure to keep you posted. 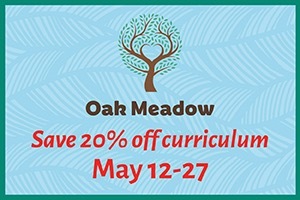 Please consider following How Wee Learn on Facebook and Pinterest.